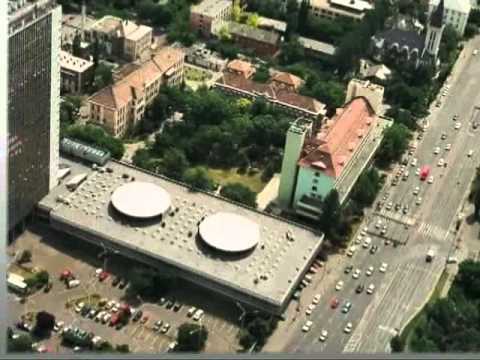 Semmelweis University of Medicine in Budapest, Hungary was founded in 1635. The year 2014 is the 245th academic year at the Faculty of Medicine. In 1955, Faculties of Dentistry and Pharmacy were incorporated into the University. 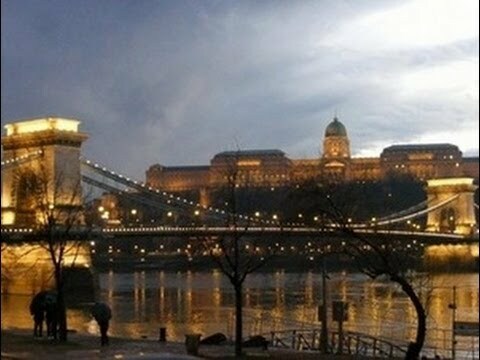 Semmelweis University of Medicine in Budapest, Hungary was the first Hungarian higher educational institution that started to offer an international program. At the conclusion of the program (State Board Examination) the title Doctor of Medicine is granted. 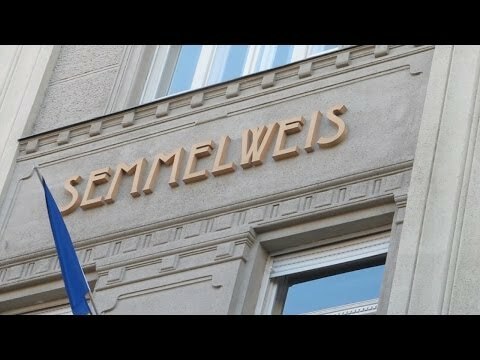 The duration of study for medicine at the Semmelweis University of Medicine is 6 years and tuition is 18,200 USD per year. A multiple choice test in Chemistry and Biology, for which we fully prepare students to ensure 100% success.